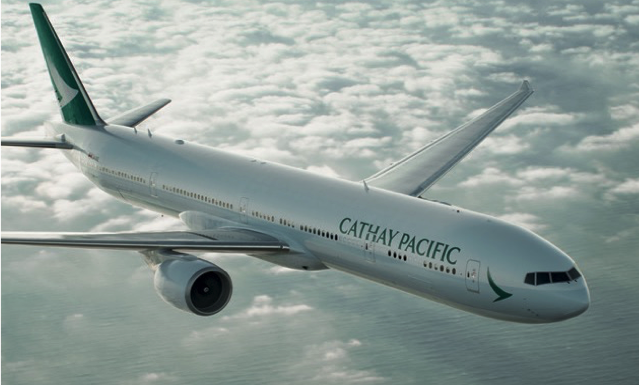 Find Cathay Pacific office near by your area and their address, phone number, location map, opening hours, Email, Fax and more below. Is there any problem with reaching the Cathay Pacific in London, UK Address or Phone number? Please report any issues using the below comment form.